DAEL Talent is our company education program which prepares talented students as our Electrotechnical Engineers through our in-house vocational course which consist of a combination of working and learning. In cooperation with the ROC Mondriaan, DAEL connects the students to the knowledge and training they need to take them to the top of the field. Our Technical Engineering courses are taught by our own experts and can be tailored to suit both individual and organizational needs. Covering a variety of subjects relevant to the current needs of their profession, they will become an invaluable component of our students' career plan. 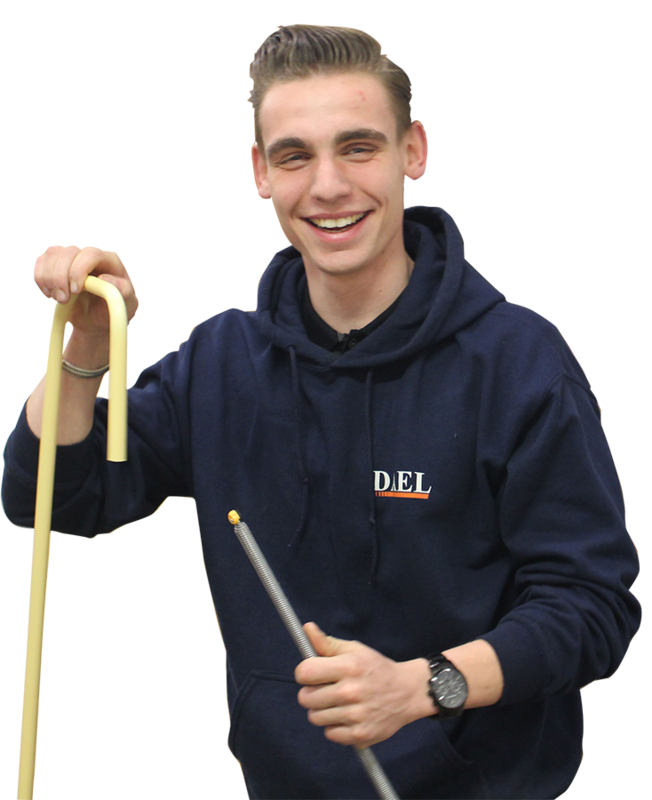 DAEL offers our Engineering students a challenging position with a full-time employment, expert guidance and sufficient growth opportunities. In addition to a market-based salary, DAEL also pays for your accredited vocational education. We keep the entire training in-house as well! After our students complete the program, we guarantee them a job opportunity at one of our operating companies. DAEL Talent offers me a good opportunity to grow and gain experience within the field of engineering! Every year, our vocational education program has place for 15 Engineering students. DAEL Talent also has its own website! Visit www.daeltalent.nl for more information (Dutch only).